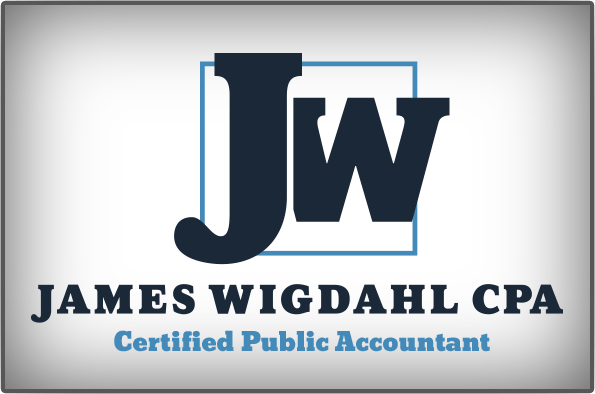 James Wigdahl –founder and owner of James Wigdahl CPA Prof LLC — is a certified public accountant and certified QuickBooks Online and Desktop Proadvisor. He offers complete tax preparation and filing for personal, business, corporate, non-profit, and partnership companies. Work For James Wigdahl CPA Prof LLC? Claim This Page.